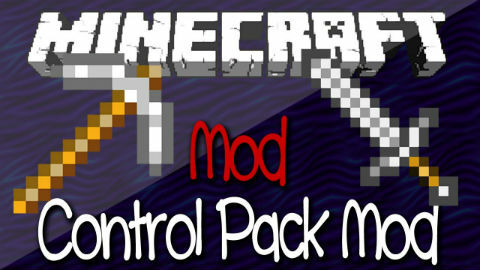 ControlPack Mod is a convenient client mod thanks to its requirement nothing from the server so that you can use it for SMP and Single Player. 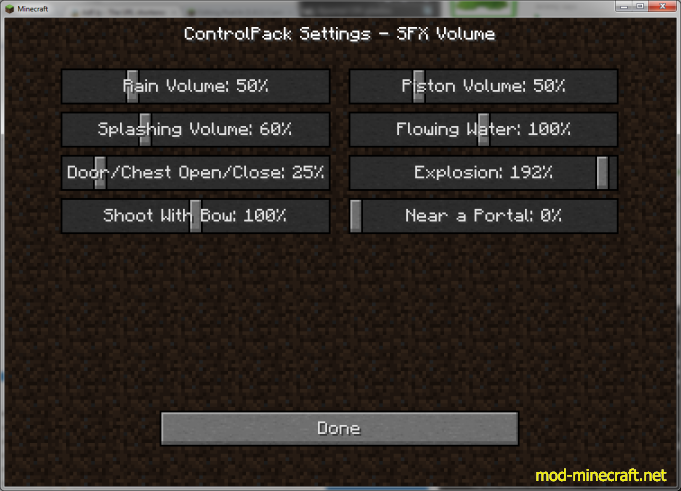 Copy the entire contents of the “Classes” folder in the ControlPack zip file into the jar by dragging them into it. Close ?Minecraft.jar? and run minecraft! If Minecraft just gets a ?black screen? after logging in, you probably did something wrong Or there?s a problem with the version of Minecraft and the version of ModLoader and this mod because ModLoader and/or Minecraft have updated their version after the version of this mod you attempted to install. Make sure you have the latest of everything. There is no longer a special version of the SoundManager feature. This only matters to you if you have other audio related mods. See the compat section for details.